In my state of grace. A popular singer, a talented musician..! What do we know about him? What is his original name? There is a joke about George Michael having two first names. It seems there have always been two George Michaels. 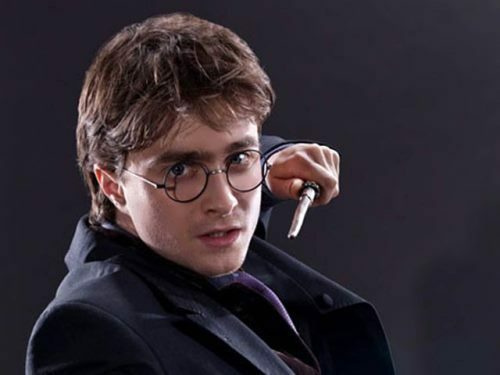 It’s inexplicable, but he always appears to be creating some new fantasy self, and as soon as it betrays him he tries to kill it off, but then creates a new one to take its place. George Michael… Neither of the names are really his. 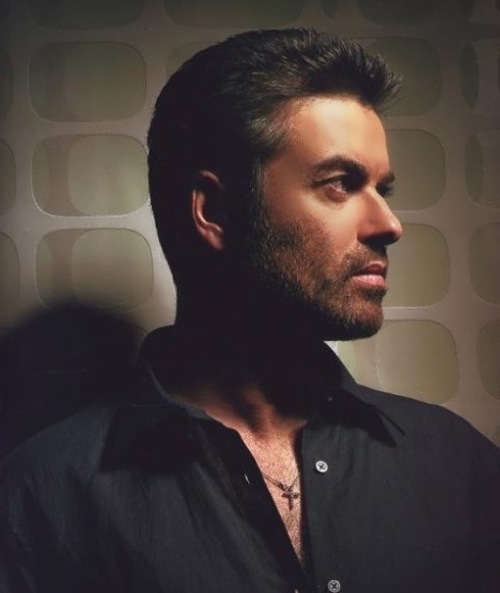 He was born into a Greek- Cypriot family and christened Georgius Kyriacos Panuayiotou; by the 1980s he was answering to the name of George Panos, and in 1982 he became George Michael. 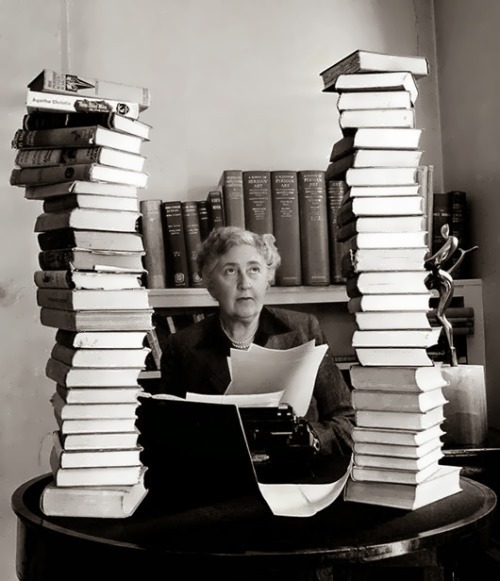 The queen of crime – Agatha Christie was probably the most successful writer in history. She wrote 78 crime novels, six romantic novels, 150 short stories, and 19 plays. That represents two billion books sold: more than William Shakespeare! Her books have been translated into 103 languages, and her two most famous creations, Hercule Poirot and Miss Marple, solved hundreds of crimes. One of her plays, The Mousetrap, started showing in London in November 1952, and it has never stopped! It is now the longest-running play in history. Agatha Christie became a writer by accident. She was bored when her first husband was away in the First World War. Agatha was working in a hospital as a nurse. (It is there that she learned all the information about poisons that she used in her books.) She decided to write a novel to pass the time. She chose a detective novel because she loved reading them. LET’S IMAGINE A FILM WITH THREE MEN SITTING IN A ROOM. There is a bomb hidden in the room, but the men don’t know about it. Neither does the audience. The men are engaged in small talk, but no one is really interested. Then the bomb explodes. The audience is surprised, but there has been no suspense. Now let’s change the situation a little. This time, the audience knows that the bomb is ready to go off, but the men in the film don’t. Now the small talk has a dramatic effect. It becomes unbearable. The audience wants the men to get out of the room, but they don’t go. Someone makes a move to leave, and the audience makes a sigh of relief. But someone delays, and the tension builds again. 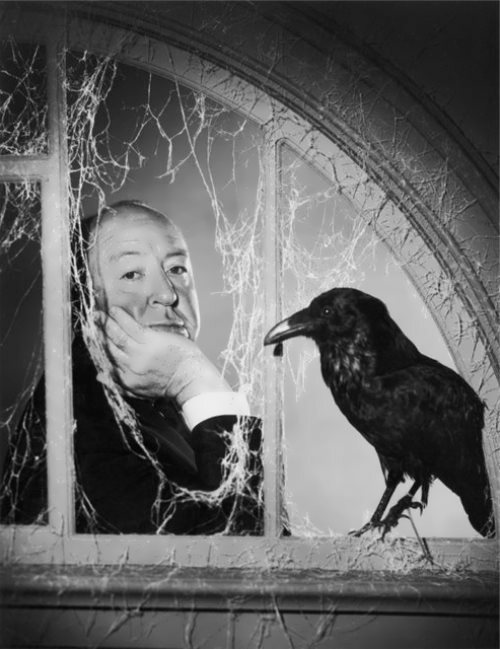 One of the greatest masters of suspense was Alfred Hitchcock (1899-1980). He knew how to keep the viewers on the edge of their seats and developed his skill to the point of high art. Of course, you are familiar with the famous vampire Dracula. 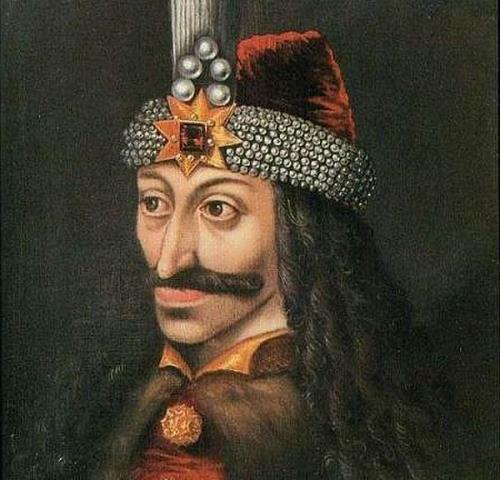 How much of the Dracula that thrills modern readers and film-goers is fact? How much is fiction? Read the story and you will probably understand how legendary figures can develop. Vampire stories… Hounds howl in the night. A young girl cries out, then is silenced. At dawn her body is found, dead but peaceful, with a faint smile on her face. She is pale, drained of blood, with two tiny puncture marks on her neck. Count Dracula has struck again! Count Dracula has struck again! During the day he is a corpse. But at night he attacks innocent people, mostly girls, and drinks their blood. His victims die and become vampires themselves. No one knows when and where people first wore glasses. Europeans probably began wearing them in the 1200s. Marco Polo, an Italian trader and traveler, reported that he saw people wearing glasses in China in 1275! In the last century, shops sold new and used glasses. Customers simply tried on glasses until they found the ones that helped them see better — and fit their faces! No one liked wearing glasses because they were unfashionable and often expensive. Women who needed glasses tried to look as fashionable as possible by carrying lorgnettes, glass lenses attached to fancy handles. Sometimes women hid their eyepieces in jewelled fans. By the 1900s, people’s eyes got more attention — and more glasses. Women’s glasses also became more popular. Some say it’s because cars were developed. If a woman with poor eyesight wanted to drive, she had no choice but to wear her glasses! 1. Health and preservation of life. 4. Money and the things money will buy. 5. 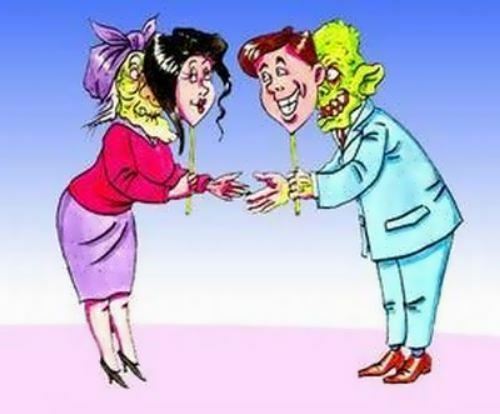 Life in the hereafter. 7. The well-being of our children. 8. A feeling of importance. She is the most successful female singer in the world and her Titanic theme tune topped British charts for five weeks. She comes from a tight family unit. Celine was the youngest of 14 children (nine girls and five boys). She grew up in humble circumstances in a tiny house near Montreal. Her parents worked hard but money was tight and music often paid the bills. The Dion family was singing and dancing at weddings and parties. Celine’s father was the family’s band leader. He also did all kinds of jobs, and her mother never worked. Celine laughs: “Are you kidding, raising 14 kids!” Every Sunday the family grew bigger. All neighbours and friends wanted to be round them, and they never locked the door.